The 2016 Honda Fit subcompact proves that small truly can be great. 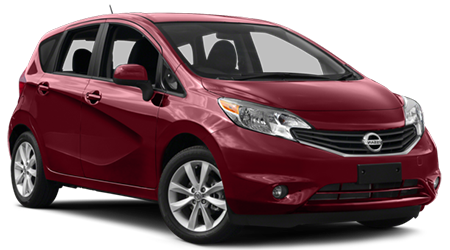 If you are seeking a small car that sips fuel and is surprisingly versatile, the Fit may be your best bet. Honda's Fit has been a perennial favorite of automotive journalists and consumers alike, and the updated 2016 model is more spacious than the previous generation, with improved fuel efficiency and even better driving dynamics. Venice Honda, serving Sarasota, Bradenton, Venice, North Port, and Port Charlotte, invites local drivers to visit our Venice, FL showroom to test drive and experience the sporty and versatile 2016 Honda Fit. With better fuel economy and more power, the 2016 Honda Fit is the clear winner in this subcompact hatchback battle. 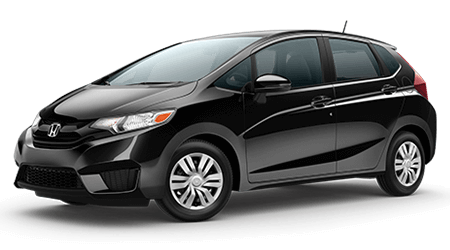 When you are ready to test drive a 2016 Honda Fit hatchback near Sarasota, Bradenton, Venice, North Port, and Port Charlotte, visit Venice Honda, located at 985 US HWY 41, in Venice, FL.